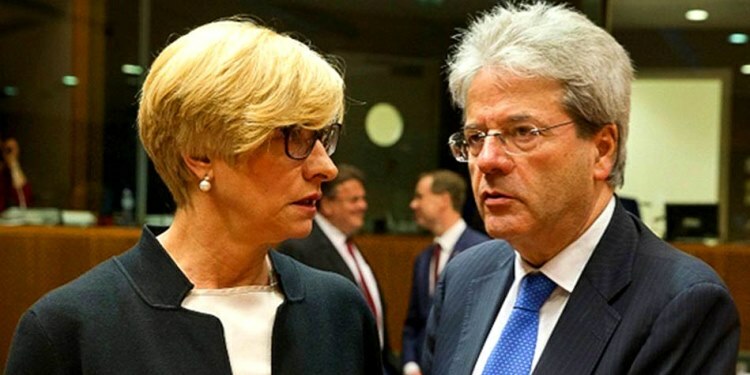 EUROMIL read with great interest the statement of the Italian Prime Minister Mr. Matteo Renzi following the attacks of 22 March in Brussels claimed by the Islamic State group: “Europe must go all the way this time. We must invest in a common security and defence structure”. The full statement can be found here. EUROMIL wrote a letter to the Ministers, which is available here.